The coffee is brewing and I'm in full on cooking mode for my Folgers brunch party this afternoon. Just a quick snapshot of what you missed last week and what to expect this coming week. 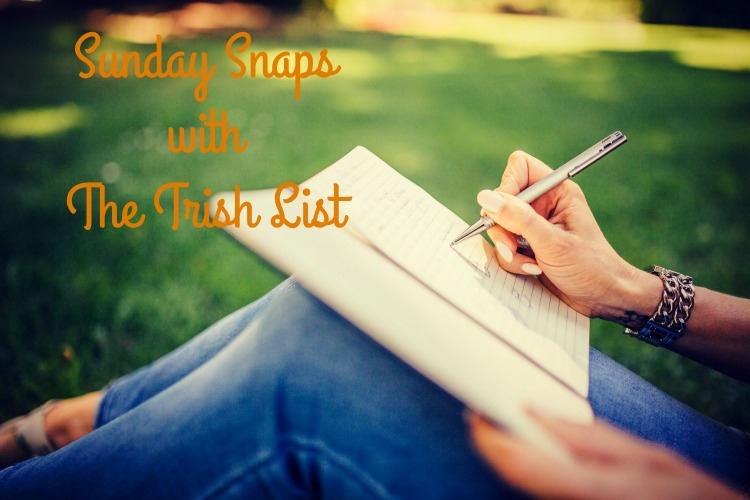 Monday I posted what I've learned after 2 years of blogging. It's been what seems like a long 2 years but also seems like it was only yesterday that I started this little blog. On Wednesday I had a little rant about opinions. Sometimes everybody has ine, but doesn't allow you to have one. So frustrating. On Friday I talked about becoming a youtuber. I would live to ride around in my car talking to myself. Sounds fun right? 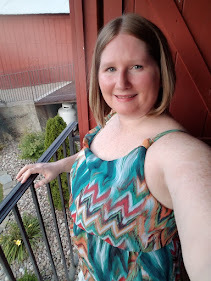 So next week I want to talk about books, summer clothes, and a post I've been writing for awhile now. Look for these and more next week! 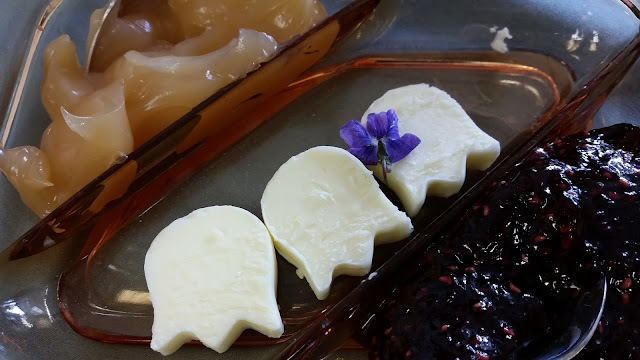 Butter that looks like pac man ghosts! I know, I know they were supposed to be tulips..